An artist may decide to paint on fabric for a variety of reasons, from embellishing T-shirts, to making fabric signs, to decorating a backpack or pair of shoes. The type of paint to be used will depend on the project. Before beginning a project on fabric, be sure to wash and (if necessary) pre-shrink the cloth--and plan ahead. If you are painting on clothing, an obvious choice of medium is fabric paint. 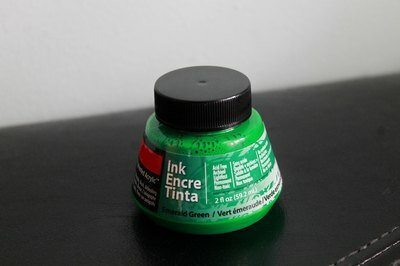 Fabric paint is widely available in craft stores and sometimes in art supply stores. It may come in different forms, including spray cans or plastic squeeze bottles for application with a paint brush. Because it is designed specifically for application on fabric, it is the best choice for most projects. Fabric paint is designed to bond to fabric without compromising the integrity of the fabric and without cracking or fading. Oil paint has been used to paint on fabric for hundreds of years. 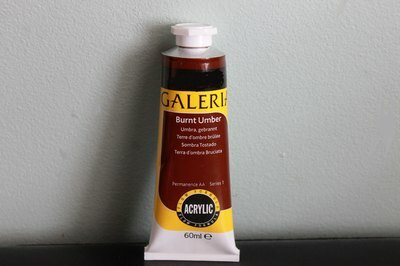 Starting with the Renaissance, oil paints were applied to canvas on stretcher bars. Unfortunately, fabric painted with oil paints will deteriorate over time, and that is why canvases must be primed before use with oil paints. To "prime" a canvas is to apply one or two layers of acrylic gesso to the canvas before beginning a painting. If you are painting on a t-shirt or other clothing, oil paint will eventually rot away the fabric unless it is primed. As it dries, oil paint becomes brittle, and for this reason it may eventually crack. However, you may want to paint an image on fabric using oil paint because of its superior blending abilities and its color quality. If this is done, clear or white gesso can be applied to the fabric to prime it. 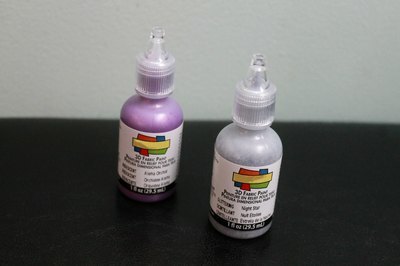 Acrylic paint dries quickly, is available in a nearly limitless assortment of colors, and is permanent once dry. It is colorfast and relatively flexible, and thus is suitable for use on fabric. 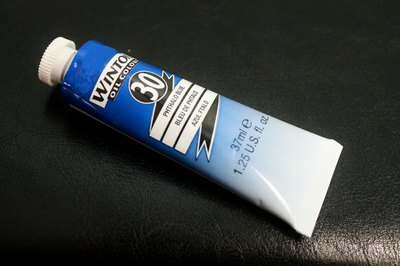 If fabric paint is not available, acrylic paint is an excellent stand-in. Puff paint is a specific type of fabric paint that can be applied to cloth through a plastic squeeze bottle that dispenses the paint in a fine line. The paint stays puffy even after drying: hence the name. 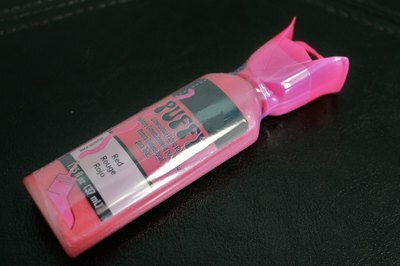 Puff paint is often available in bright and pastel colors. Puff paints are somewhat inflexible in their appearance--they cannot be easily blended--and the colors available make them really appropriate only for specific projects. Airbrush paint is a fine choice for fabric because it doesn't crack or fade. When paint is applied with an airbrush, the effect can be soft and whimsical. The downside of applying paint with an airbrush is that you must purchase an airbrush and learn to use it. Although many artists make detailed and intricate images with airbrushes, learning to use one takes time, patience, and experimentation.